For she was once a true love of mine. “Girl from the North Country” (occasionally known as “Girl of the North Country”) is a song written by Bob Dylan. It was first released in 1963 as the second track on Dylan’s second studio album, The Freewheelin’ Bob Dylan. Dylan re-recorded the song as a duet with Johnny Cash in 1969. That recording became the first track on Nashville Skyline, Dylan’s ninth studio album. 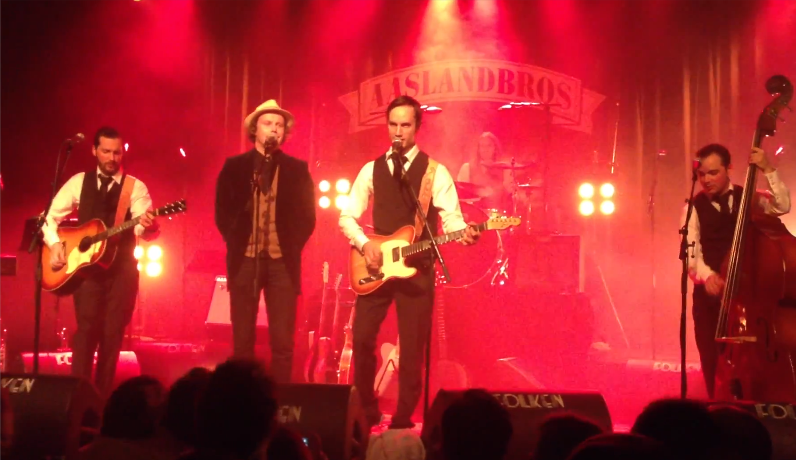 This is a cover version of the Johnny Cash/Bob Dylan duet and it is very well done!